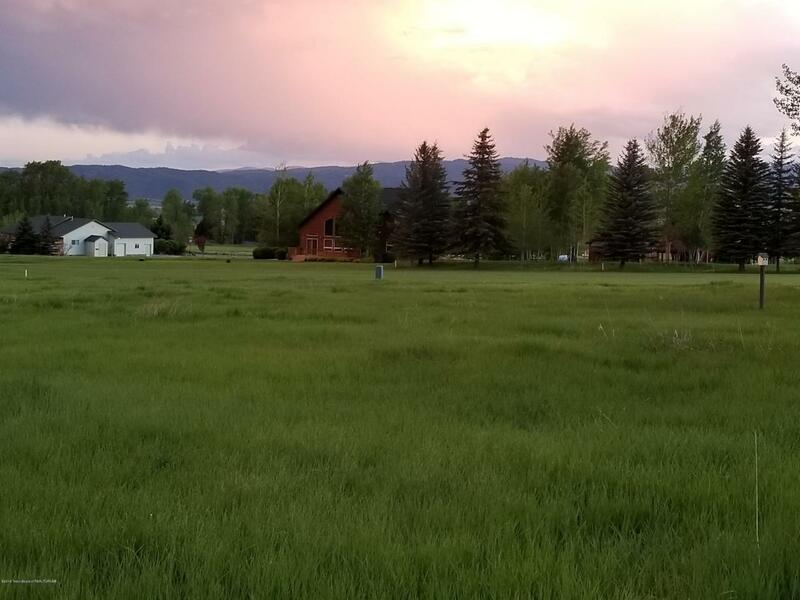 Beautiful Lot on Star Valley Ranch. Located on #10 of Cedar Creek Golf Course this lot is ready for you to build. Flat lot with great views of the surrounding mountains.